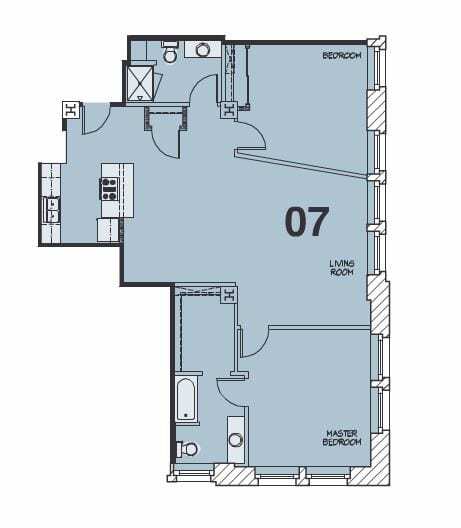 This apartment features a large master bedroom with unique architectural detail and a lofted guest bedroom, original hardwood and concrete floors, stainless steel appliances, soaring ceilings and large warehouse windows offering breathtaking views of the City all for only $1,775/month. 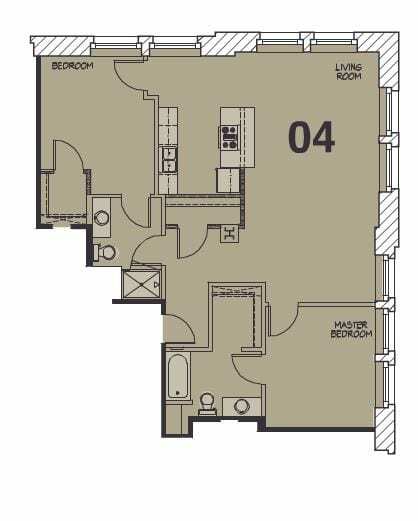 Stuart Hall is a pet friendly building and all the apartments have washer and dryer hookups and Google Fiber. As one of the tallest structures at the southern edge of the Crossroads District, the Freight House Lofts at Stuart Hall stands as a testament to the rise of Kansas City economy after the turn of the century. The buildings original purpose was to serve as a production plant for the National Biscuit Company (Nabisco) in 1910. Chicago’s A.G. Zimmerman acted as the original architect and based the design on utilitarian and industrial concepts of the era, known as Commercial Style or Chicago School. The massive brick ovens still remain as a historic ode to this use. The Stuart Hall Stationery Company later acquired and operated the building until the 1980s. The Freight House Lofts at Stuart Hall is part of the historic Freight House District within the Crossroads. 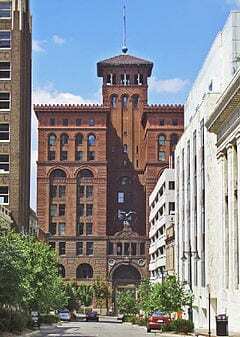 The historic Freight House District, is a converging commercial and passenger rail corridor that serves the beautiful Kansas City Union Station. Today, the Freight House District is home to upscale, local foodie spots such as Lidia’s Italian Restaurant, Jack Stack Barbecue and Grünauer, which serves german fare. Moreover, several other bars and restaurants are within walking distance and the area experiences First Fridays, where every first Friday of the month features food trucks, performance art, exhibits and live theater productions on public streets and sidewalks. 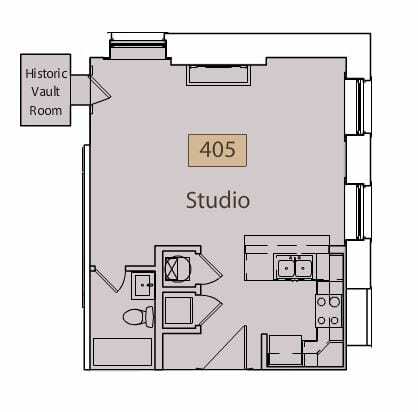 The Freight House Lofts at Stuart Hall has all the unique combination of historical uses and modern-day amenities in addition to exciting nightlife and events. When you live here there’s never a dull moment! *must qualify and sign a 13 month lease.